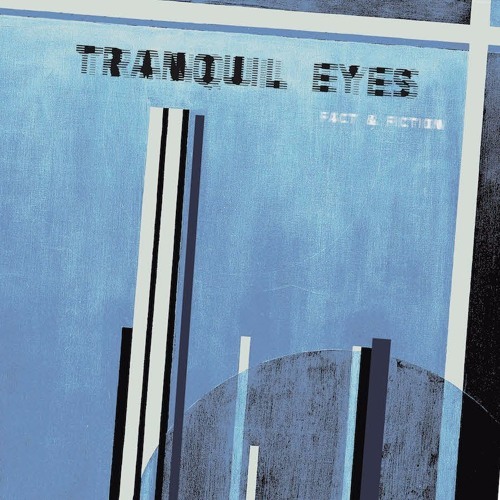 Buy on vinyl here: http://www.onderstroomrecords.net/shop/index.php?route=product/product&product_id=332 "Fact & Fiction" The second Tranquil Eyes album delivers poignant & exciting synthwave songs. Drenched in an eternal 80s feel, well crafted & complete. Tranquil Eyes is a Dutch minimal synth band formed in 1982. Lex Grauwen and Paul Oosterbaan had worked together for about 8 years before they formed the band. They decided to turn their back to stage performances and started experimenting with home-taping. Using an array of electronics, they recorded a great amount of songs and made a fine selection on Walks. Their first and only release. Today, after digging into the archives, a lot of restoring, recording & re-mastering, there’s Fact & Fiction. The album is an extension to the Walks album both in genre and in spirit. Comprising a selection of lost tracks, compilation only releases, unreleased songs and even two newly recorded songs, Fact & Fiction gives a great view on the bands musical abilities & influences over the years.